Disney is being characteristically tight-lipped about the Untitled Han Solo standalone movie, even though principal photography is already underway under the direction of Phil Lord and Chris Miller. All we really know about the prequel to the original Star Wars is that Alden Ehrenreich and Donald Glover are playing Han Solo and Lando Calrissian, respectively, and that Emilia Clarke will star in an as-yet-unspecified role. We’re still waiting to hear if the rumor that Woody Harrelson has joined the cast as a “mentor type” to young Han Solo is true — though signs point to “yes” — but Variety has recently added yet another rumor to the mill, reporting that talented newcomer Pheobe Waller-Bridge (Fleabag) is in talks for a “key role” in the spinoff. If she gets the gig, Waller-Bridge will supposedly be playing a CGI character described as a “significant part of the ensemble,” along the lines of non-human characters like Chewbacca and C-3PO. While it’s certainly possible the character in question could be a creature of some sort, we’re really hoping Waller-Bridge will be playing an android, especially after how delightful Alan Tudyk‘s K-2SO was in Rogue One. If that’s the case, it would be the first female droid in the Star Wars movies. Sure, Han’s (Harrison Ford) disdain for droids is quite apparent in the original trilogy, but perhaps he was more tolerant of his electronic brethren in his youth. 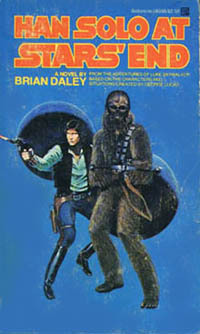 And, there’s even precedent for Han having droid sidekicks as he knocked around with Bollux and Blue Max in the awesomely bad Han Solo at Stars’ End novel, published by Del Rey way back in 1979. 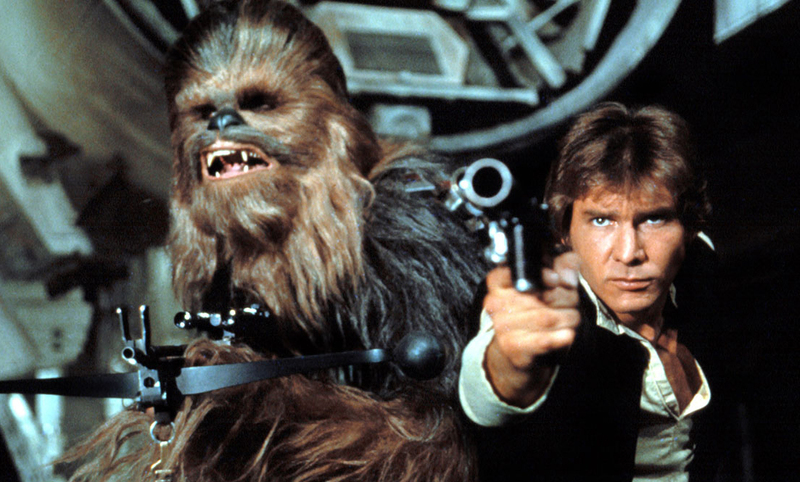 The Untitled Han Solo movie is slated to be released on May 25, 2018.